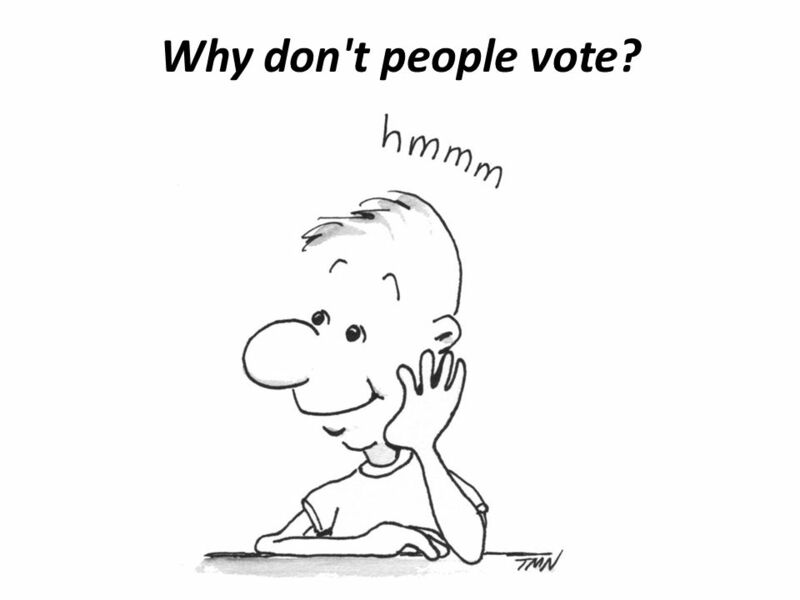 1 Why don't people vote? 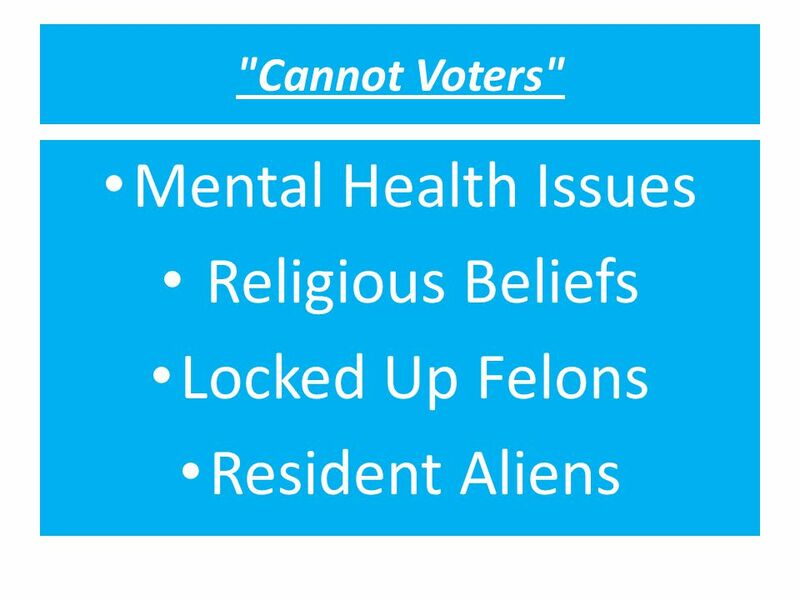 3 Specific reasons why people don’t vote ?? 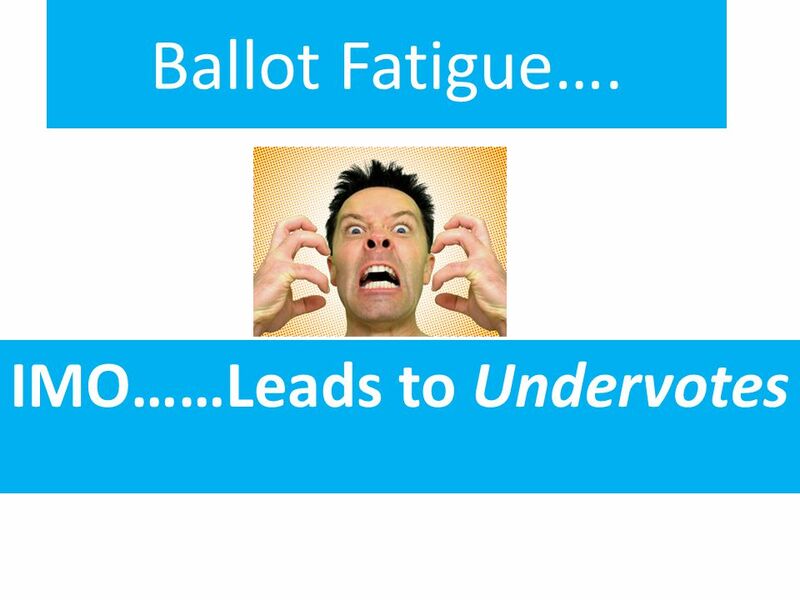 5 Ballot Fatigue! 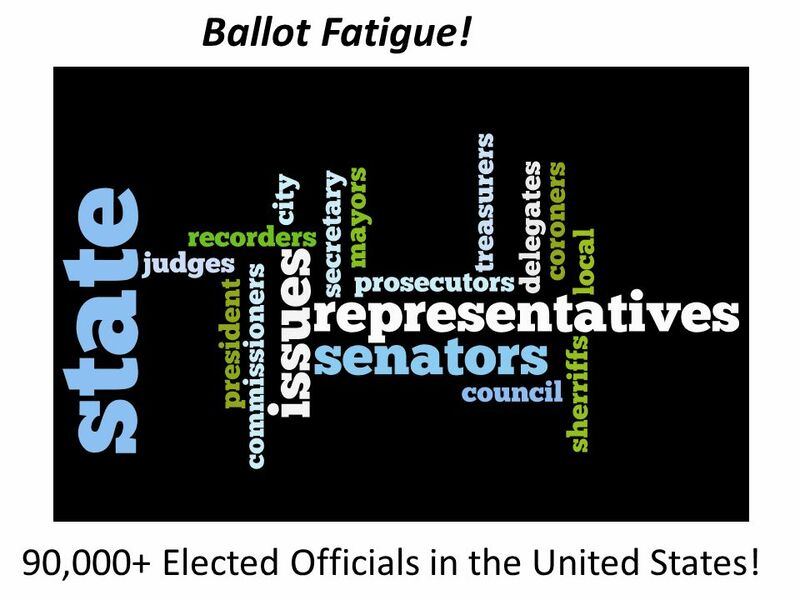 90,000+ Elected Officials in the United States! 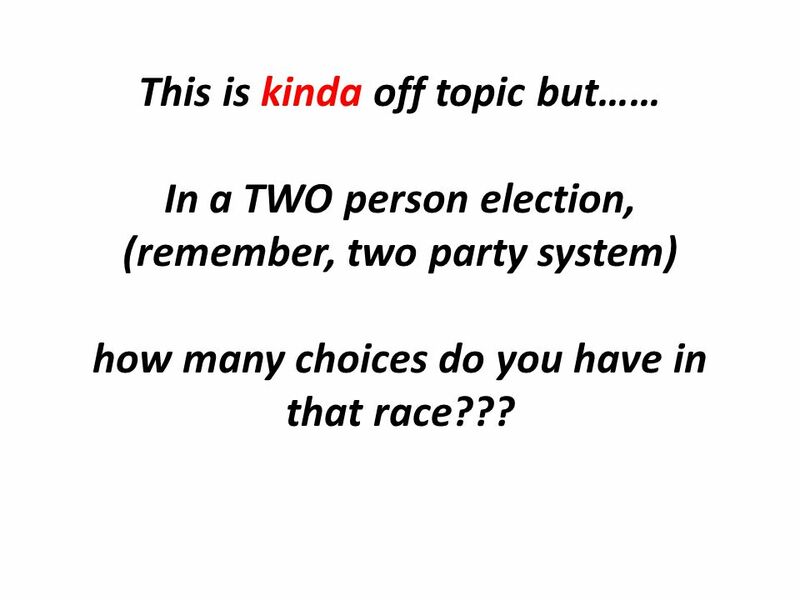 9 This is kinda off topic but…… In a TWO person election, (remember, two party system) how many choices do you have in that race??? 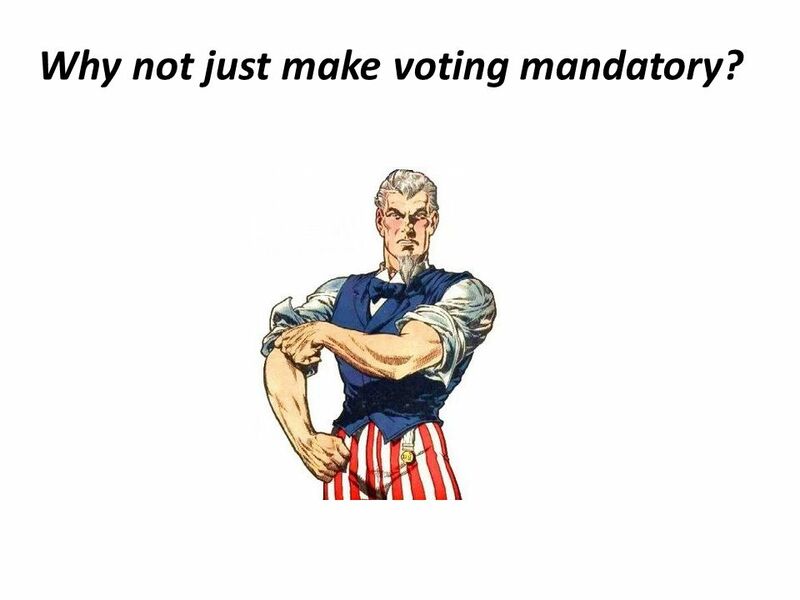 10 Why not just make voting mandatory? 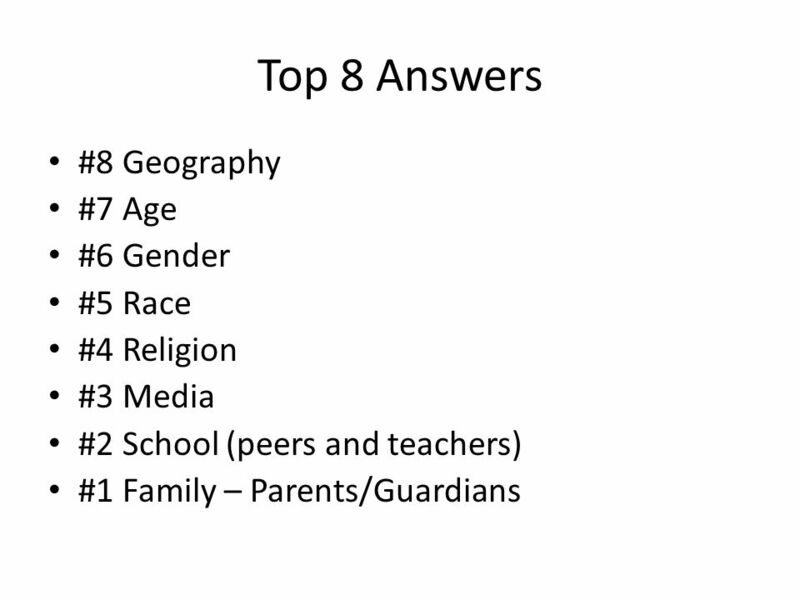 11 Next Topic: Why do we believe the way we do? 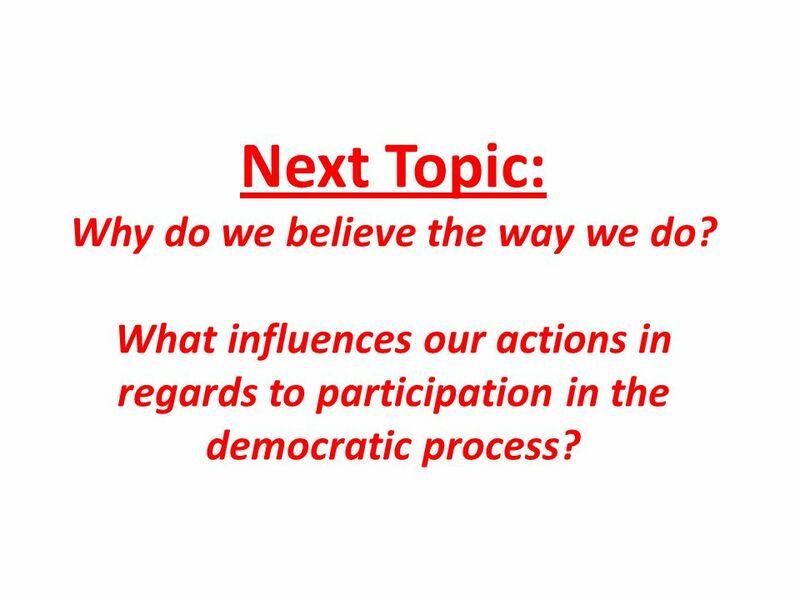 What influences our actions in regards to participation in the democratic process? 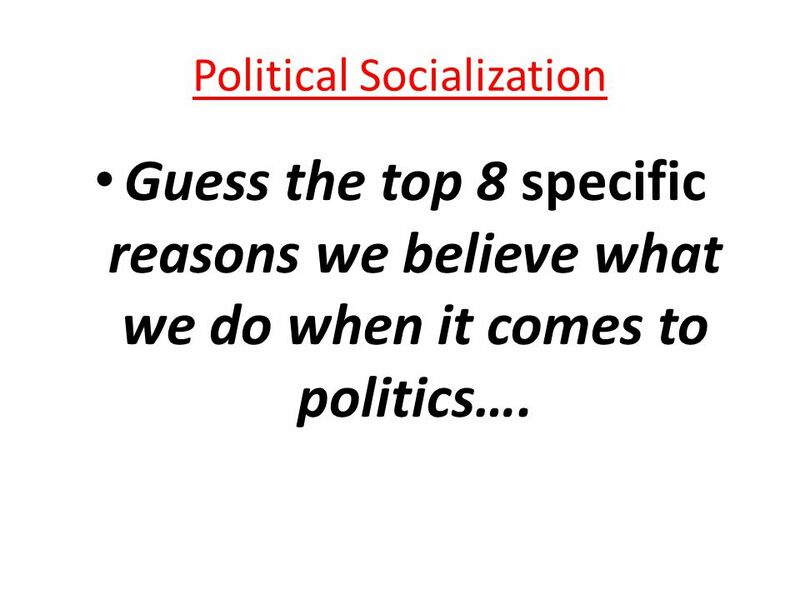 14 Political Socialization Guess the top 8 specific reasons we believe what we do when it comes to politics…. 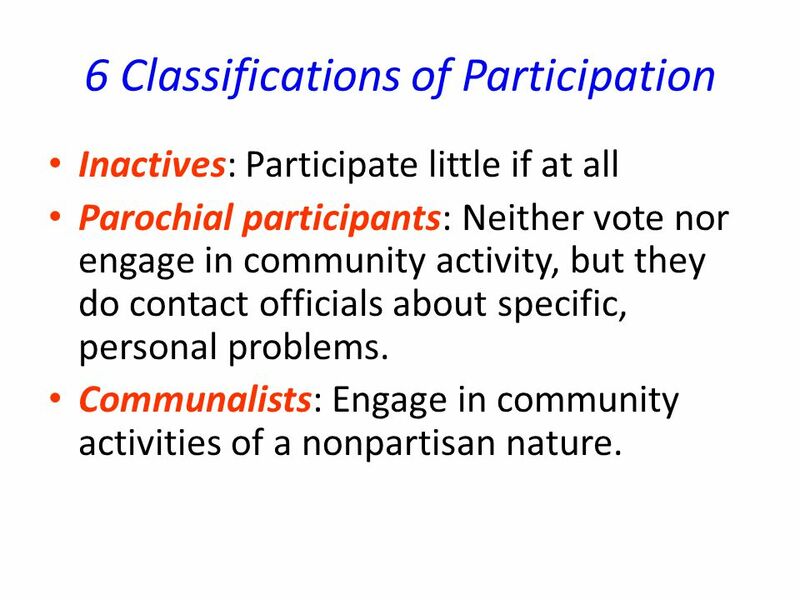 19 6 Classifications of Participation Inactives: Participate little if at all Parochial participants: Neither vote nor engage in community activity, but they do contact officials about specific, personal problems. Communalists: Engage in community activities of a nonpartisan nature. 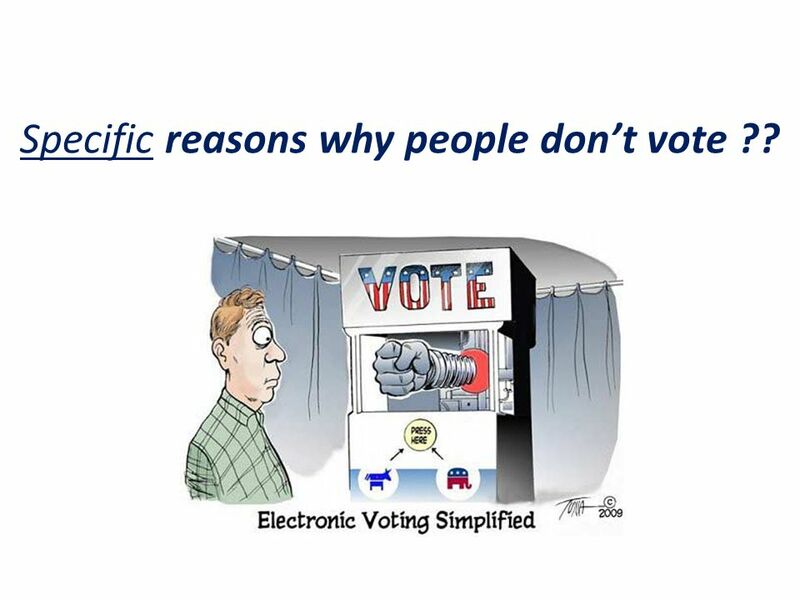 Download ppt "Why don't people vote?. Idiots!! 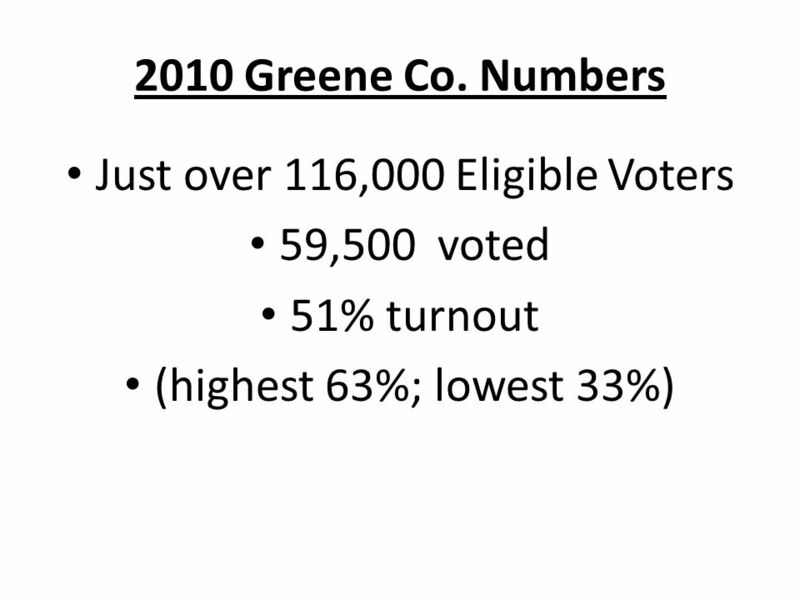 "Idiotes" (Greek)"
Aim: What effect has expansion of voting rights had on voter participation? 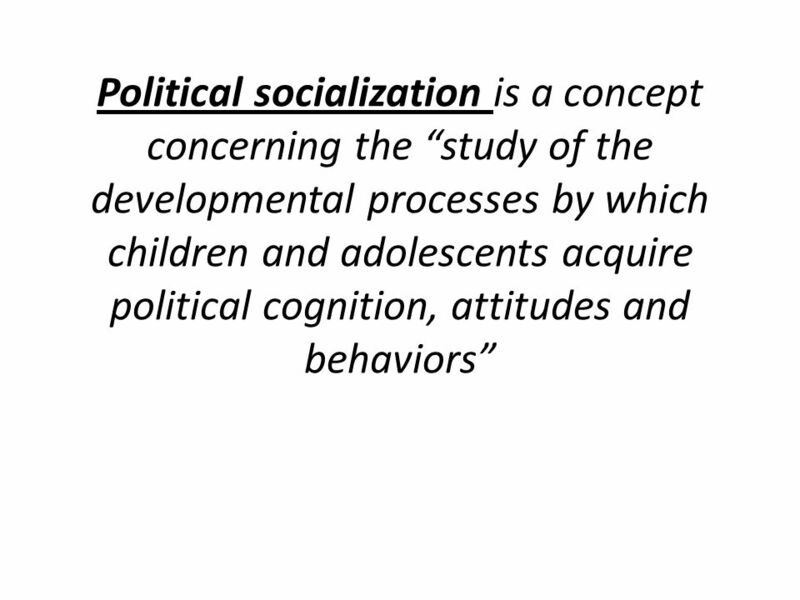 Voter Behavior Chapter 6 section 4. Voter Behavior Carl Johnson Government Jenks High School. VOTER BEHAVIOR. 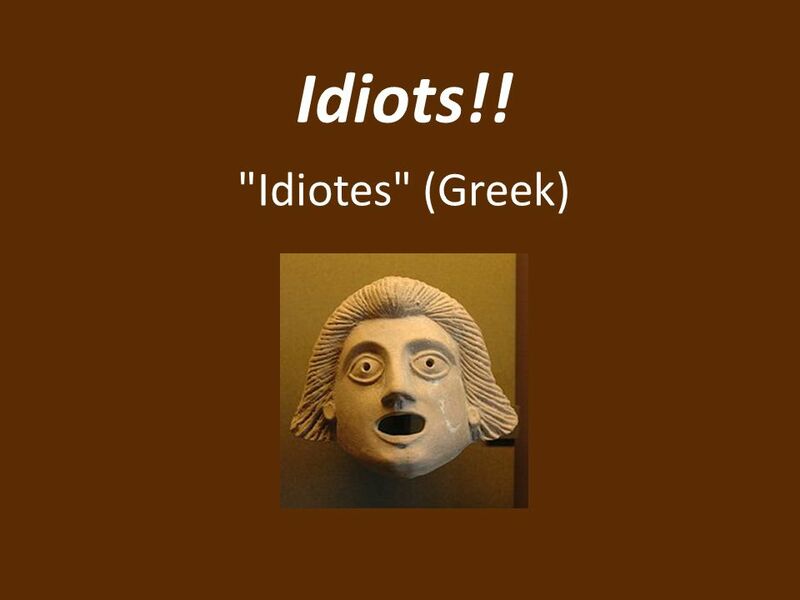 idiotes—those that did not vote or otherwise take part in public life millions of Americans don’t vote! Chapter 6 Vocabulary. Activist An especially active, vigorous advocate of a cause, esp. a political cause. 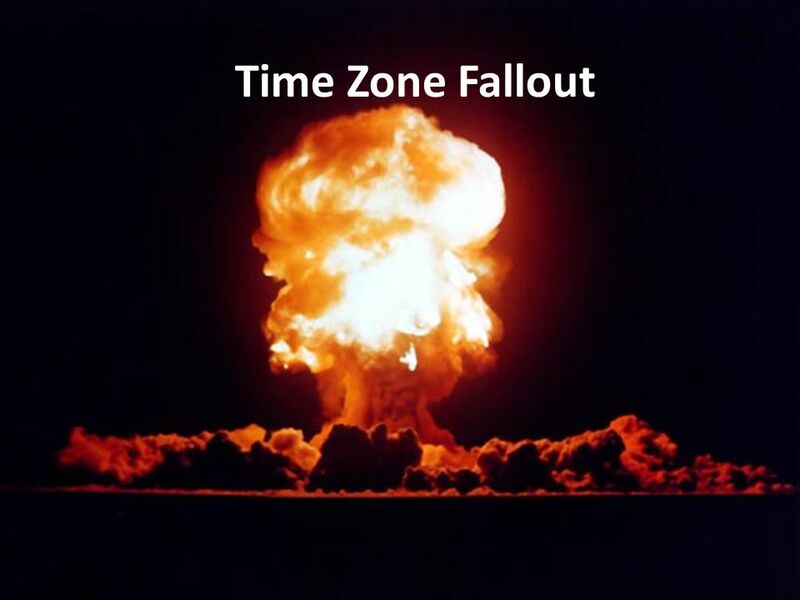 Chapter 6 Influences on the election process. 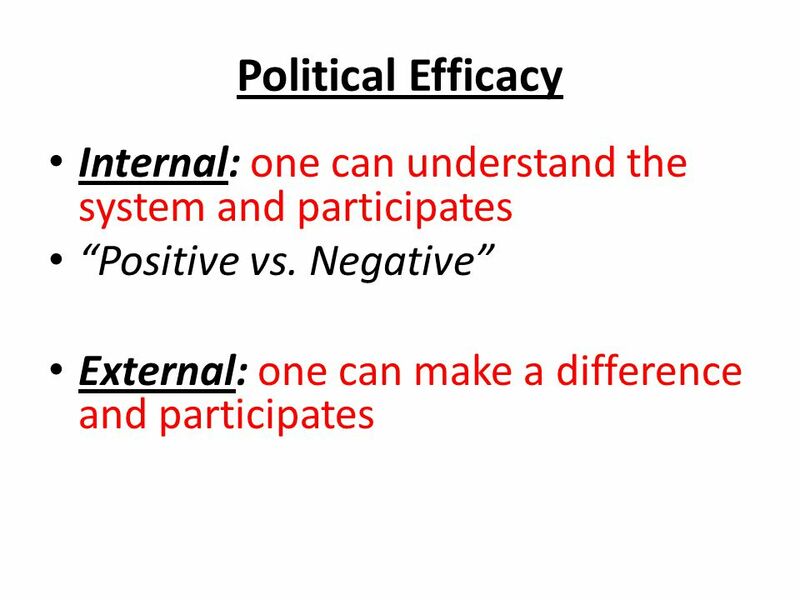 Voter Participation Franchise/Suffrage – right to voteFranchise/Suffrage – right to vote Electorate – potential. 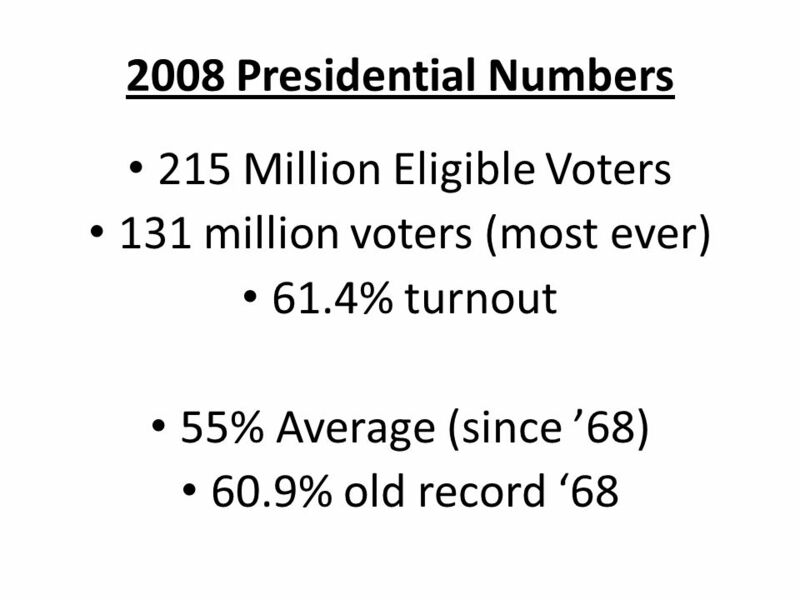 About half of the people vote in American presidential elections, and even less in off year elections. 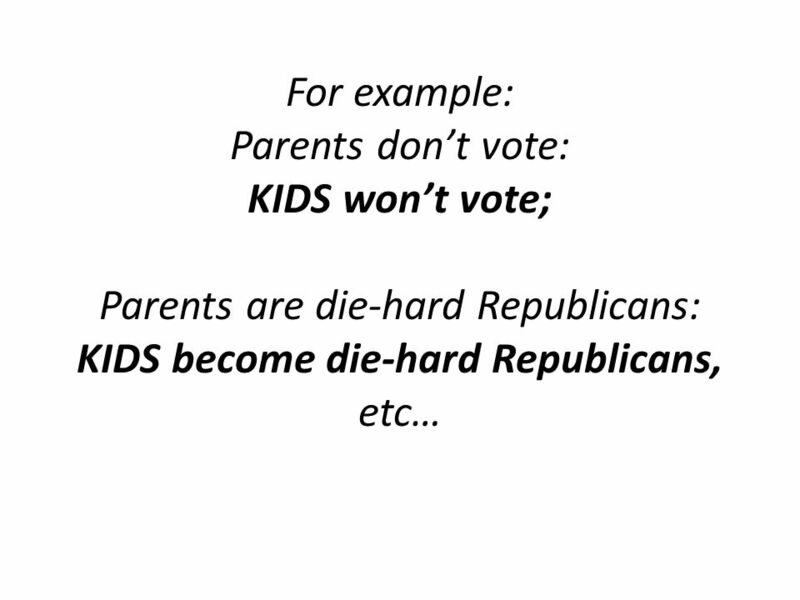 Many believe it is do to voter apathy, and demand. 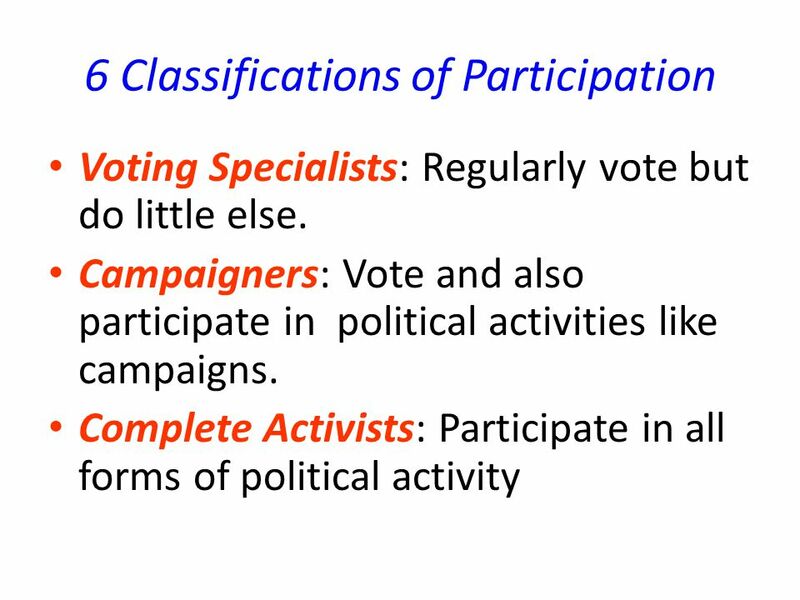 CHAPTER 6 POLITICAL PARTICIPATION. 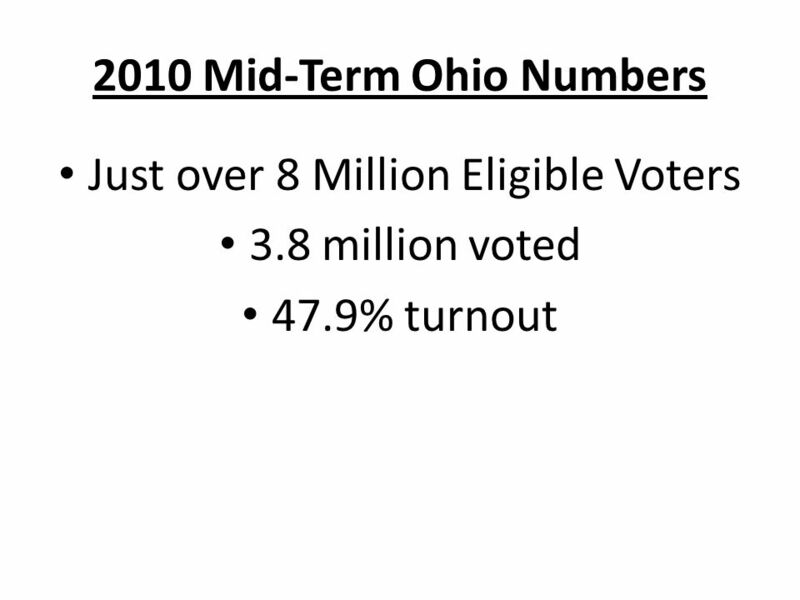 A Closer Look at Nonvoting Vote Turnout in Western Nations --Two Ways of Calculating. What does Culture mean?. 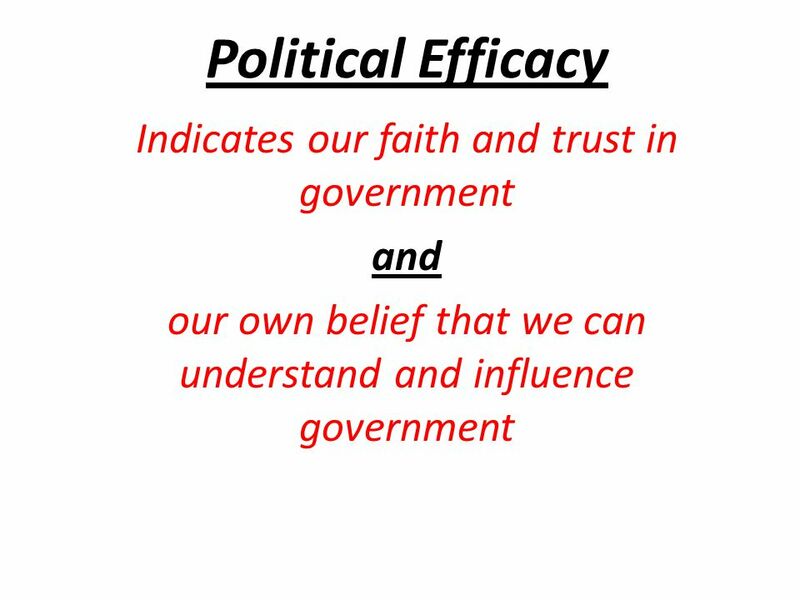 Political Culture widely shared beliefs, values and norms concerning relationships of citizens to government and to one another. 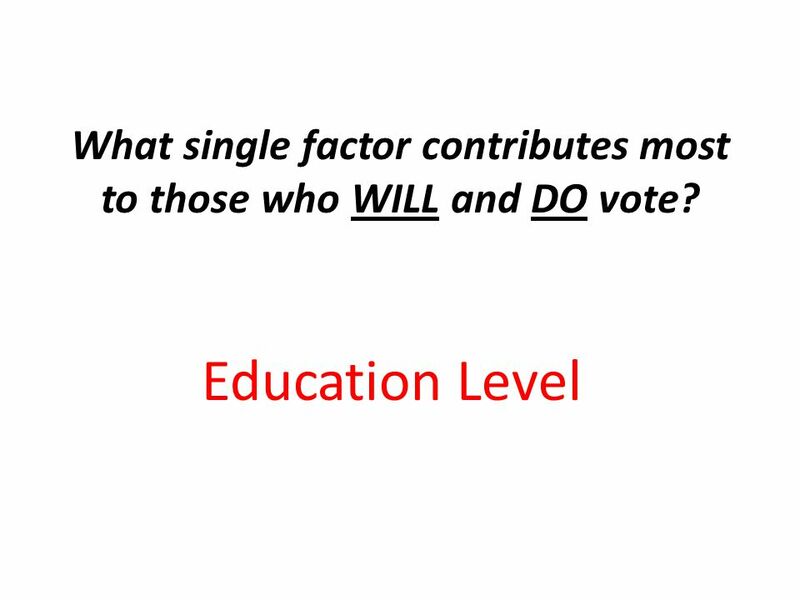 Learning Target: Understanding voter demographics/ who votes in elections Which party would a businessman from Texas support? Which party would a wealthy. 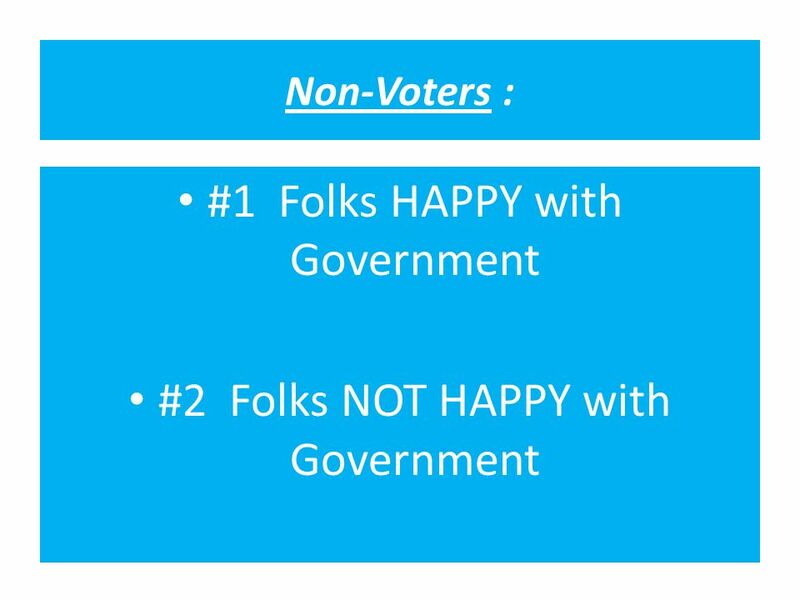 Voter Behavior (6.4). 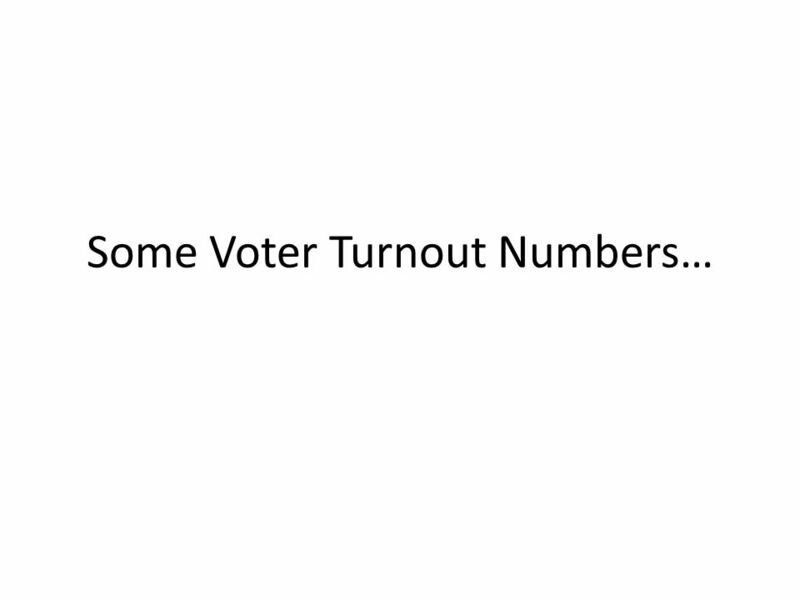 Non-voter Problems Size 2000 Presidential Election – million voted/205.8 million eligible voters = 51.2% Do you really have.